0 user and 45 guests have thanked. 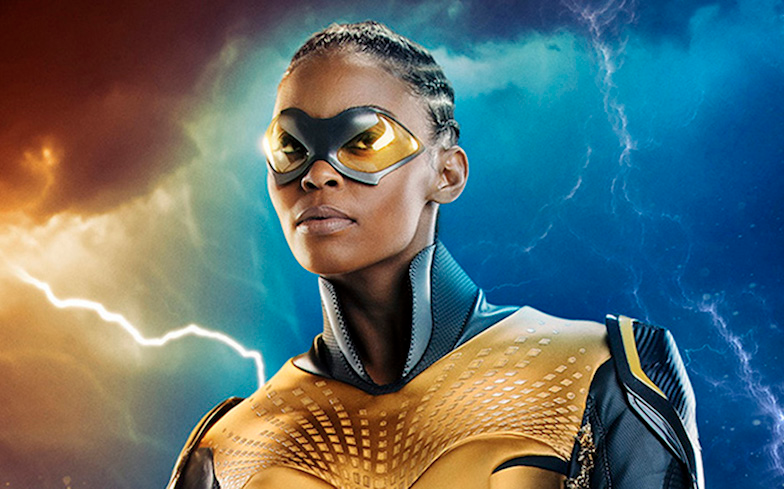 The CW’s brand new superhero show – Black Lightning– made headlines earlier this year for providing audiences with a black superhero family, and a lesbian superhero of colour. Black Lightning follows the title character – Jefferson Pierce (played by Cress Williams) – a retired superhero with the ability to harness electricity, who becomes the headmaster at a high school. He returns to fighting crime when a local gang – The One Hundred – threatens citizens in the community. 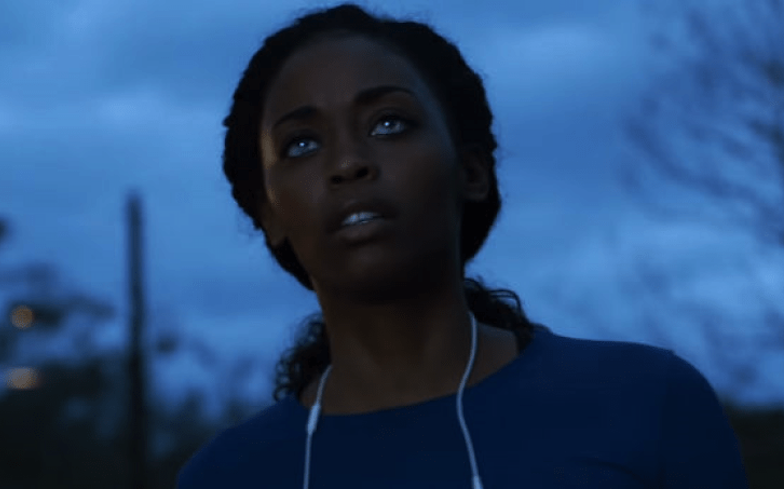 American actress Nafessa Williams plays Pierce’s daughter Anissa, a lesbian medical student and part-time teacher who is able to manipulate her body’s density at will. Since its debut, the show has received acclaim for its maturity, and portrayal of race and sexuality. In an interview with Entertainment Weekly, Nafessa said: “I believe love is love. I’m just really grateful to tell the story for young lesbians – and black lesbians in particular – who don’t really see themselves on TV. “My hope is that when you watch Anissa, a young lesbian is inspired to walk boldly as who she is and to love herself and to love herself exactly how she looks. In the DC Comics, Anissa’s character develops a romance with half-Amazonian, Asian-American character Grace Choi – played by Chantal Thuy – and you’ll be pleased to know their relationship will also be transferred on-screen. “Anissa and Grace have a lot in common. If you’re familiar with the comics, they were a group called The Outsiders. She’s a peace of mind for Anissa. It’s pretty cool to be able to tap into that,” Nafessa says. Watch the season one trailer for Black Lightning below.